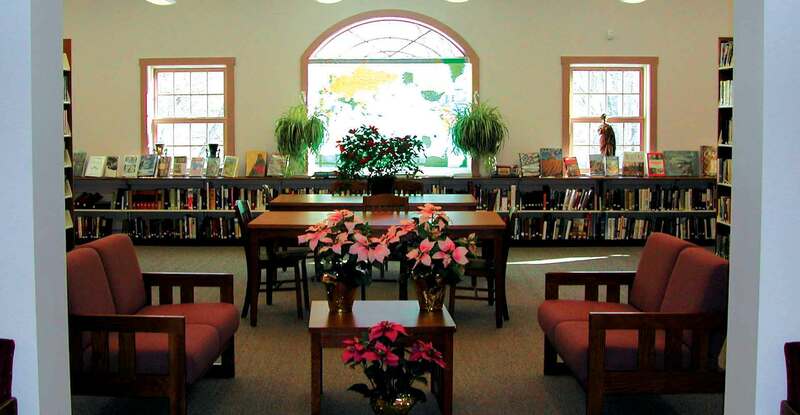 Anticipating the future needs of a growing population, the Town of Chaplin, Connecticut chose to renovate an existing 13,258-sf building to accommodate both a new library and senior center. 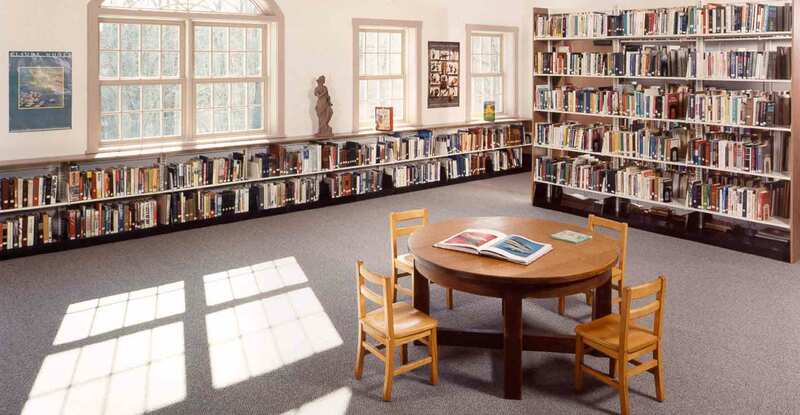 Originally an elementary school, the building had become obsolete after the construction of a new school facility. 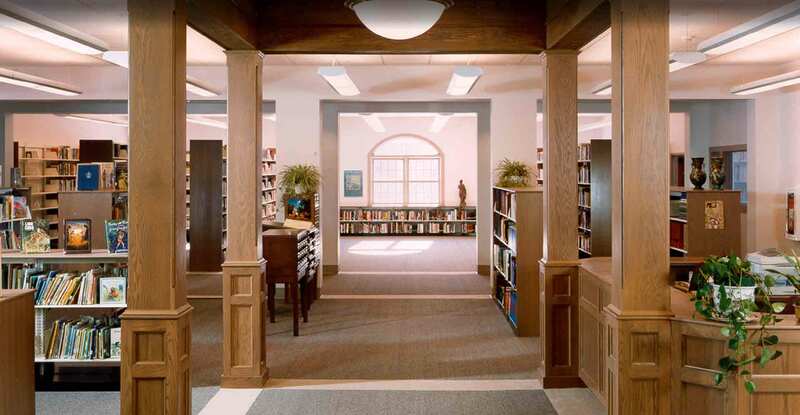 This adaptive reuse project created a 6,300-sf library and included a public meeting room, offices, and restrooms. 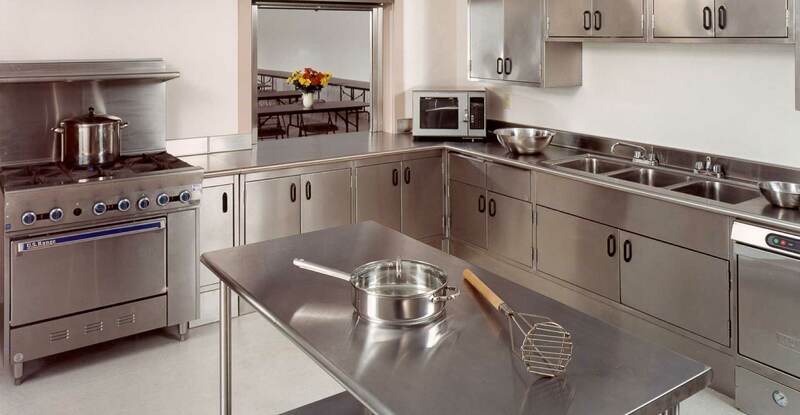 The senior center included a large community room, crafts room, TV lounge, and commercial kitchen. 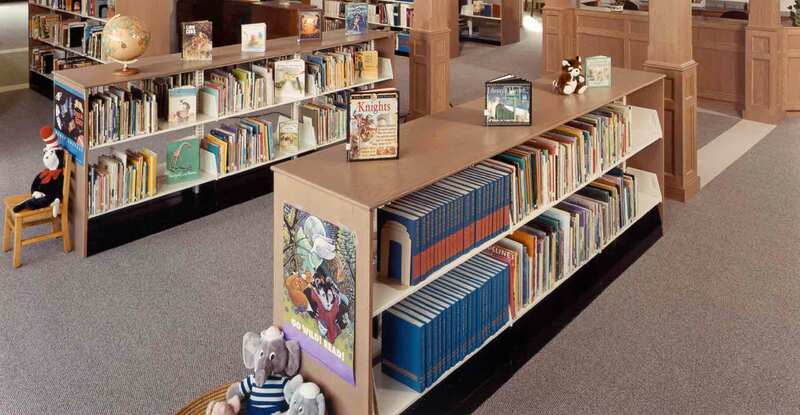 The design objective for the new spaces created a warm, intimate atmosphere, and encouraged public use while meeting the requirements of a modern, functional library.